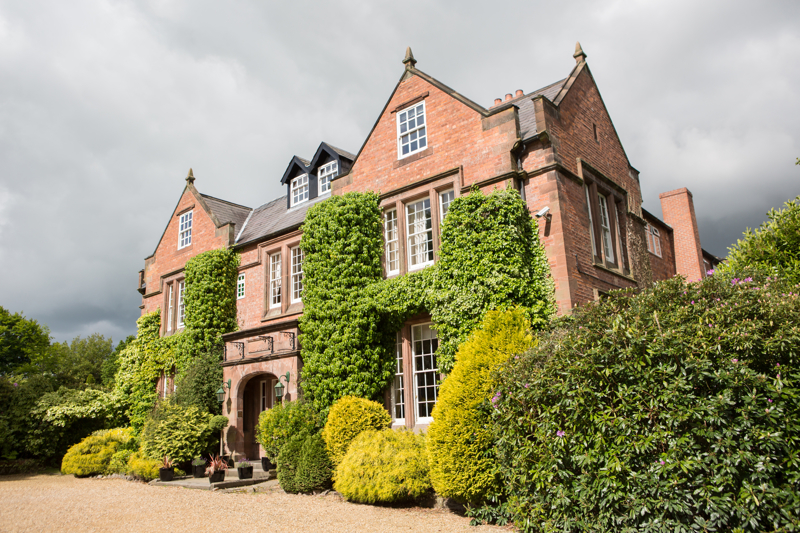 Nunsmere Hall Hotel brings the romance and warmth of times gone by, positioned on an island setting in the heart of the historic Delamere Forest in Cheshire. 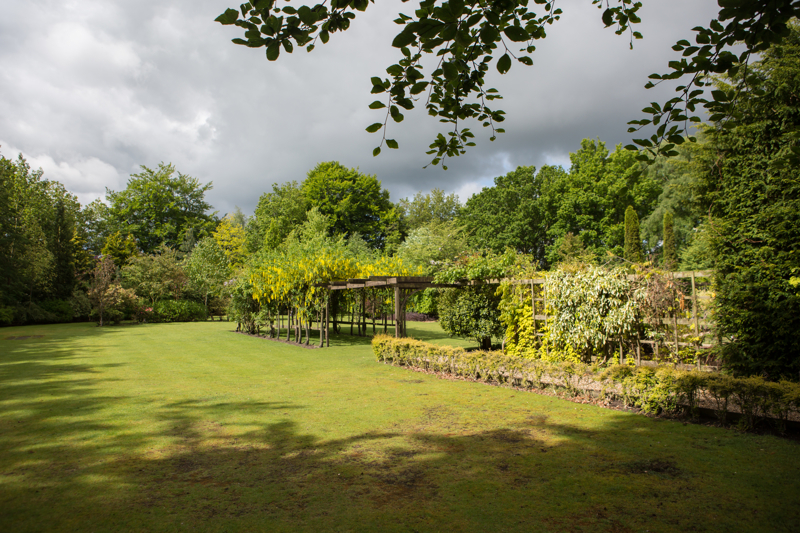 Nunsmere Hall’s extensive, private grounds lend themselves perfectly for those couples looking for romantic sophistication. 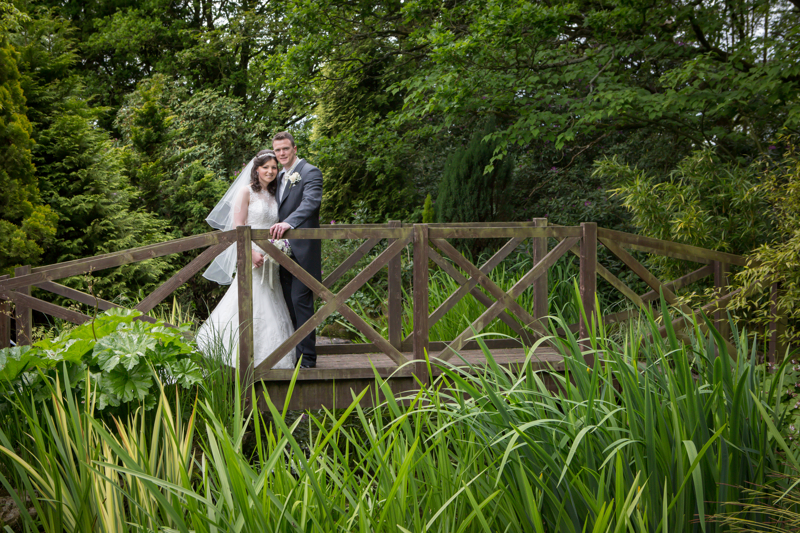 The exquisite gardens make for wonderful wedding photographs as well as the beauty of the huge lake that surrounds the Hotel. 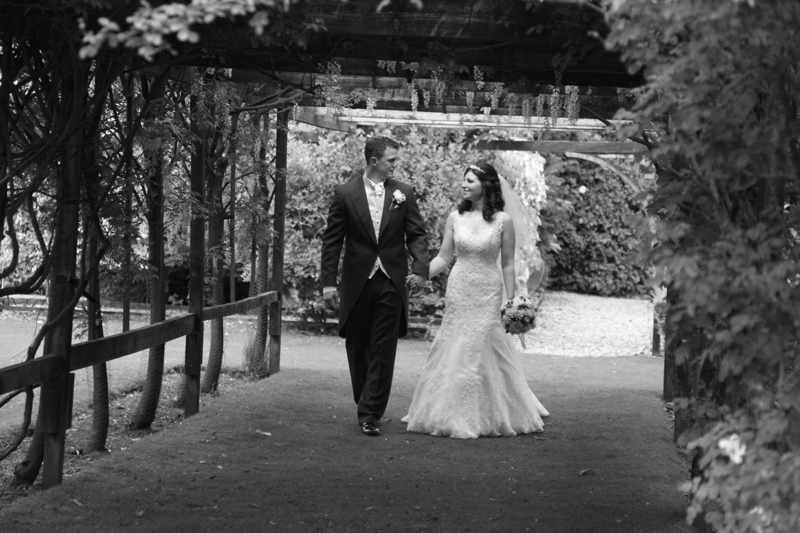 The Hotel itself also makes for a fine backdrop for photos of the Bride and Groom. 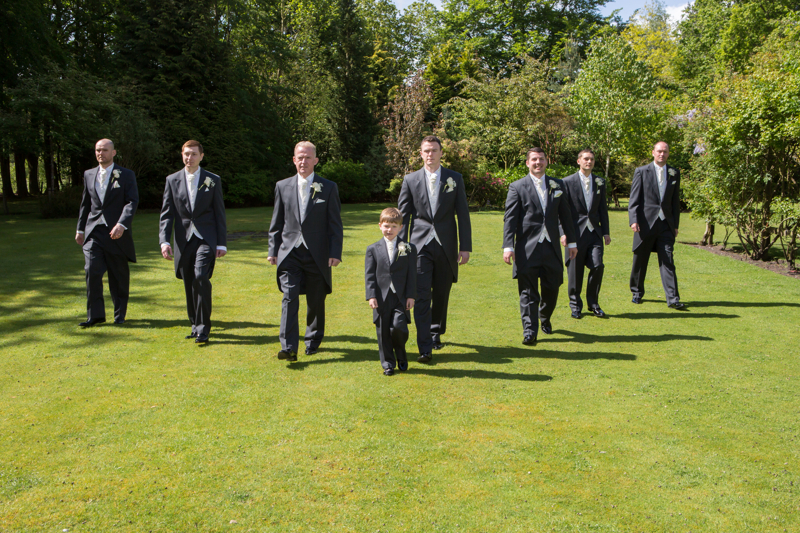 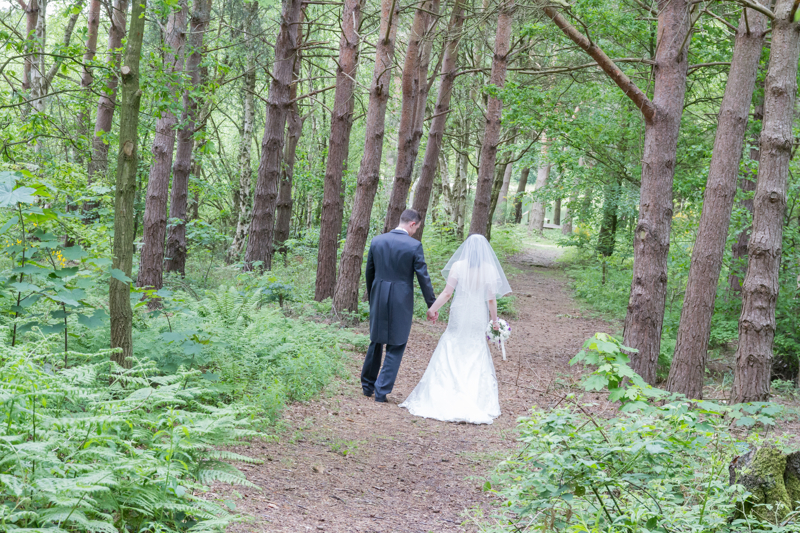 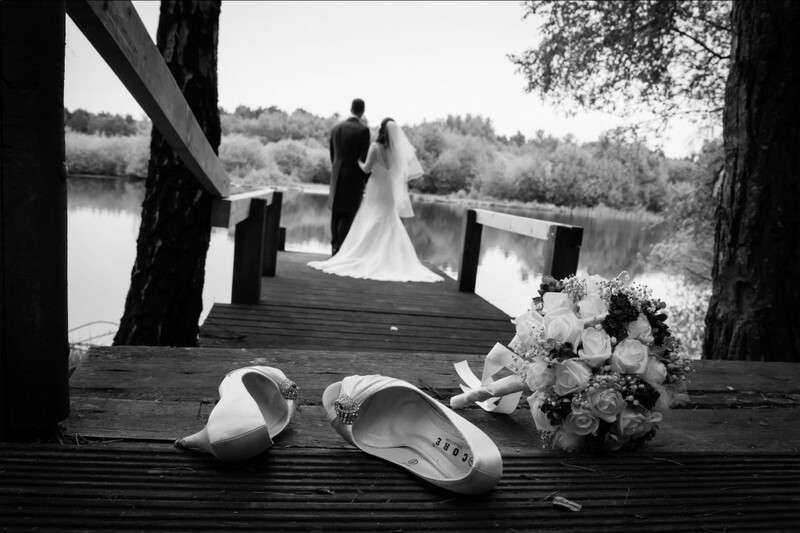 Simon J. Newbury Photography is experienced at wedding photography at Nunsmere Hall Hotel. 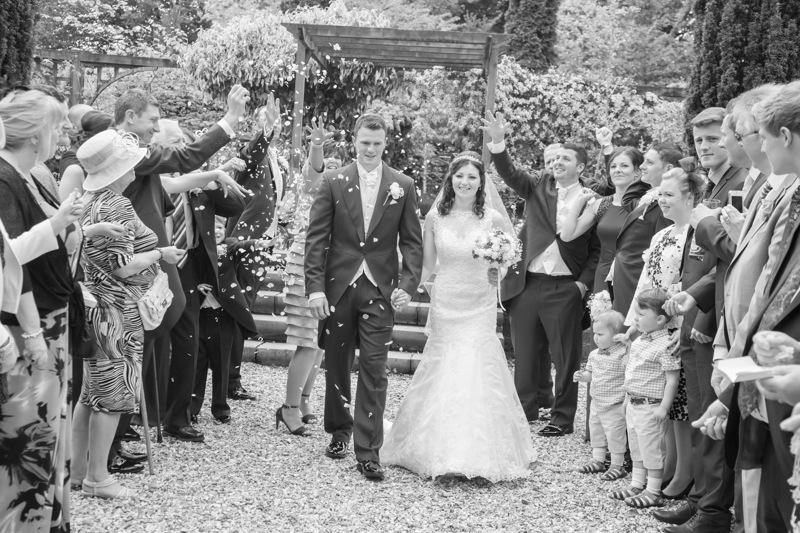 Please check out a small selection of our wedding photography at Nunsmere Hall as well as our full wedding photography portfolio!